"It was observed that the live rabbit did not show any abnormal behavior when wearing the contact lens sensor," says Joohee Kim (Combined M.S./Ph.D. student of Materials Science and Engineering), the first author of the study. 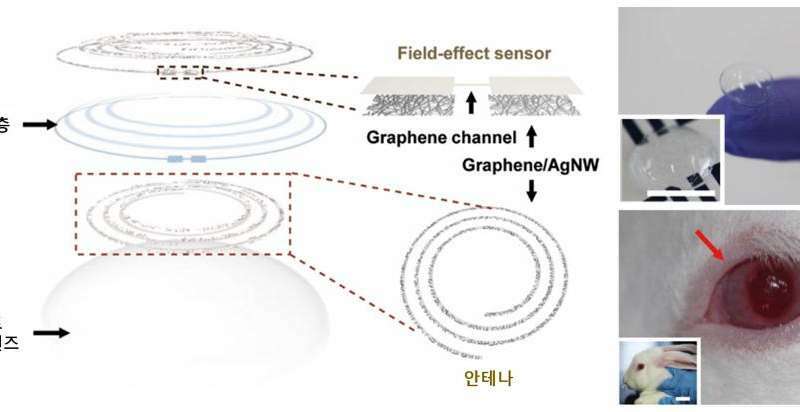 "This study can be used to diagnose diseases (diabetes and glaucoma) by implementing two types of transparent electronic sensors in the production of smart contact lens sensors," said Professor Park. 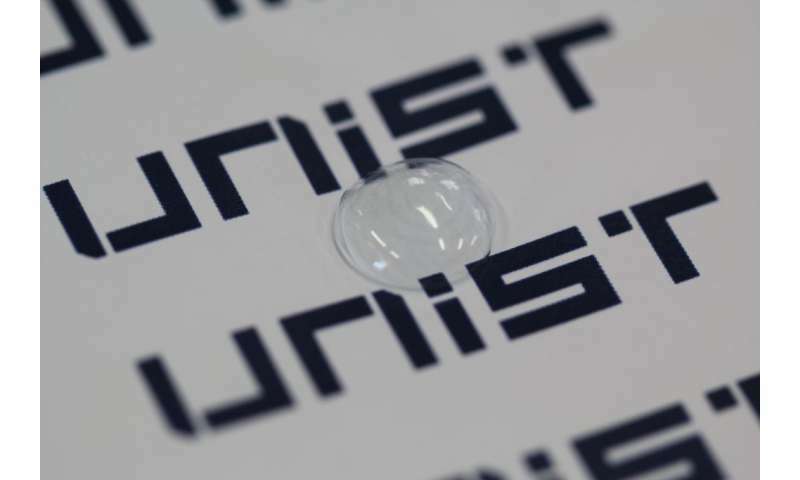 "We are now a step closer to the implementation of a fictional idea for a smart contact lens in the films, like "Minority Report" and "Mission: Impossible".